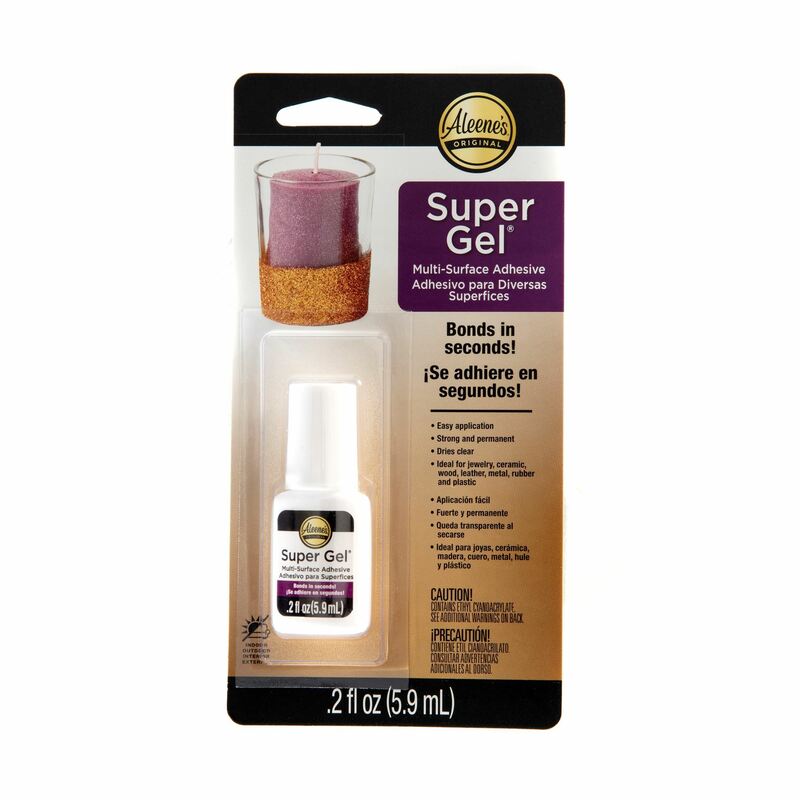 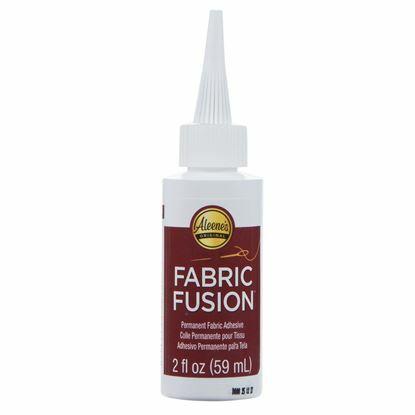 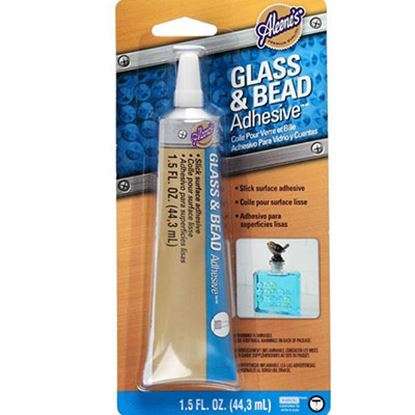 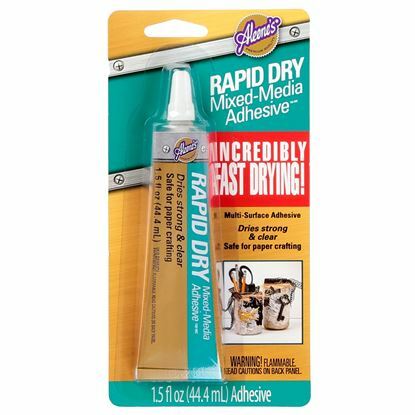 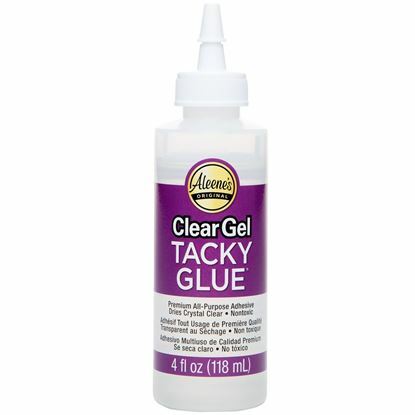 Who wouldn’t want a super strong all-purpose glue that can be used on just about everything?! 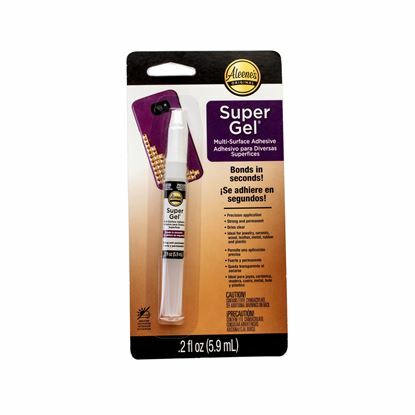 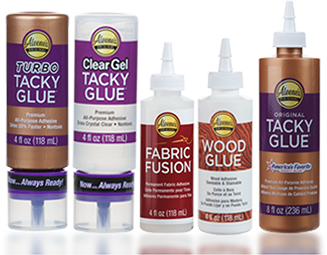 Super Gel Brush-On Adhesive works on both porous and semi-porous surfaces, making it the only glue you need for a variety of heavy duty projects and repairs. 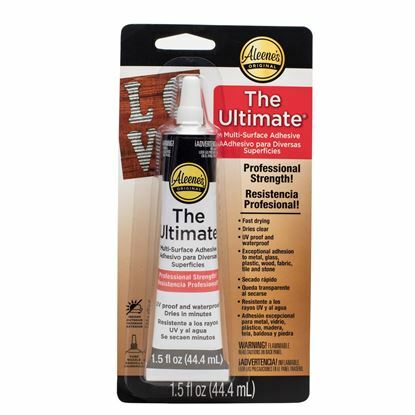 Get precise, even application every time with the convenient brush-on applicator.